Federal, state and local offices in San Diego County will be closed Monday in observance of Independence Day. 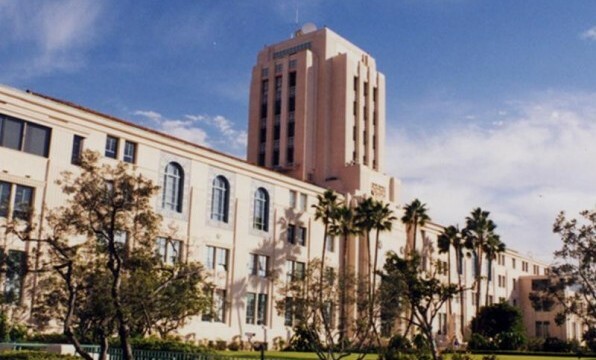 In the city of San Diego, the closures include administrative offices, libraries and recreation centers. City-run pools will be open from noon to 4 p.m. Other municipal facilities that will be open are the Miramar Landfill, golf courses, Chollas Lake and the Mission Trails Regional Park Visitor Center. Curbside trash collection will be delayed by one day. In the county of San Diego, administrative offices, libraries and animal shelters will be closed. Community and teen centers in Fallbrook, Lakeside and Spring Valley will also by shut down for the day, but county-run parks and campgrounds will remain open. The Metropolitan Transit System said its buses and trolleys will operate on a Sunday schedule. However, Green Line trolleys will begin running every 7 1/2 minutes beginning at 3:30 p.m. from Qualcomm Stadium for revelers heading to downtown for the Big Bay Boom fireworks display. Frequent service will resume on all three trolley lines when the show concludes, with the last trains scheduled to depart downtown around midnight, according to the MTS. Specific schedule information is available online at www.sdmts.com. The North County Transit District will run buses on a Sunday schedule, and its Coaster and Sprinter trains on a Saturday schedule. The Sprinter will have two extra late-night trips. A westbound train will depart the Escondido Transit Center at 11 p.m. and an eastbound train will depart the Oceanside Transit Center at 12:33 a.m., according to the NCTD. The extra service will allow those returning on the final northbound Coaster out of San Diego to connect with the eastbound Sprinter. Specific schedule information is accessible at www.gonctd.com.